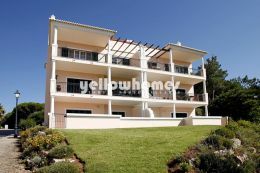 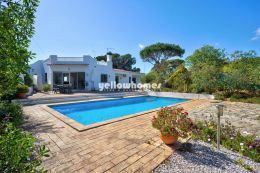 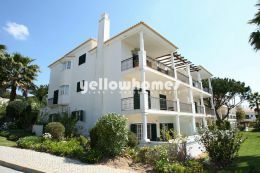 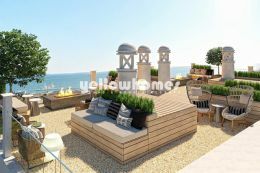 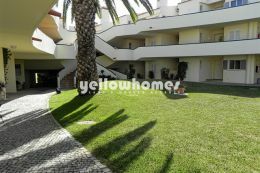 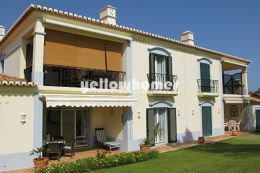 Vale do Lobo Area - Located close to Quinta do Lago, Vale do Lobo is perfect for young families. 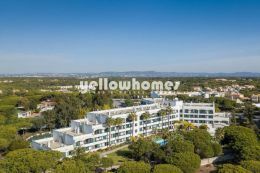 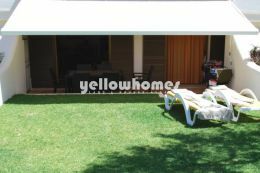 The development has 2 fantastic golf courses, shopping facilities, supermarkets, newsagents, a tennis centre, numerous restaurants, miles of golden beaches and a Praça that has some of the best nightlife and restaurants in the area. 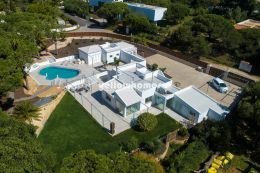 The property here is varied ranging from contemporary beach side villas to traditional golf fronted townhouses.